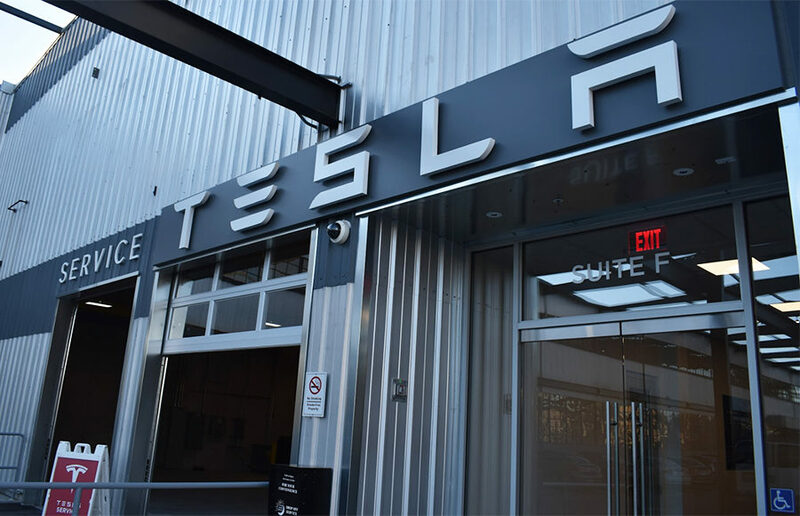 On Monday, Tesla opened a 46,000-square-foot service center in northwest Berkeley, just 18 months after submitting an application to the Berkeley Zoning Adjustments Board, as first reported by Berkeleyside. Be sure to check out the hidden gems on this list for all of the great features that you expect out of a café, minus the crowd. Because we care so deeply about your time and money, we at the Clog have come up with a comprehensive list of our go to bottled cold brews. Multiple Bay Area businesses have responded to President Donald Trump’s anti-immigration executive order in the past few weeks. Artisan coffee chain Blue Bottle Coffee is set to open its new Berkeley location Saturday. While we might have once found it acceptable to order just a plain old cup of joe, living in Berkeley has taught us differently. We still have the old second-wave coffee shops like Peet’s and Starbucks, but we have the added benefit of the Bay Area’s third-wave artisanal coffee, like Philz Coffee, and soon, Blue Bottle Coffee. With all the different choices, it can become unnecessarily overwhelming to order. The person in front of you got a non-fat triple-shot caramel macchiato, but what’s the right taste for you? Luckily, we at Clog are here to help you decipher the menu. Beloved by UC Berkeley students and community members for its late-night service and comforting ambience, People’s Coffee and Tea has closed, opening up space for two new food hot spots and leaving many former patrons at a loss.